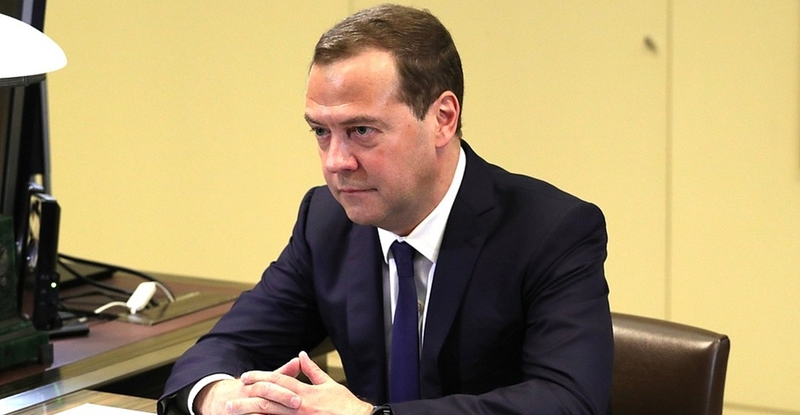 Russian Prime Minister Dmitry Medvedev will visit Bulgaria on March 4 and 5 2019, the government information service in Sofia said on February 25. Medvedev will hold one-on-one talks with his host and counterpart Boiko Borissov on March 4, followed by talks between Russian and Bulgarian government delegations. On March 5, Borissov and Medvedev will open a Bulgarian-Russian business forum. Medvedev and Borissov met most recently when the Bulgarian Prime Minister visited Moscow in May 2018. It remains unclear when a visit to Bulgaria by Russian President Vladimir Putin will go ahead. Putin has invitations from both Borissov and head of state President Roumen Radev. Medvedev’s visit to the Bulgarian capital city will take place a year after a visit by Russian Orthodox Church Patriarch Kirill, at the time of Bulgaria’s March 3 national day. Kirill’s visit ended in controversy after he made clear his objections to any country other than Russia being credited with a role in Bulgaria’s 19th century Liberation from Ottoman rule.